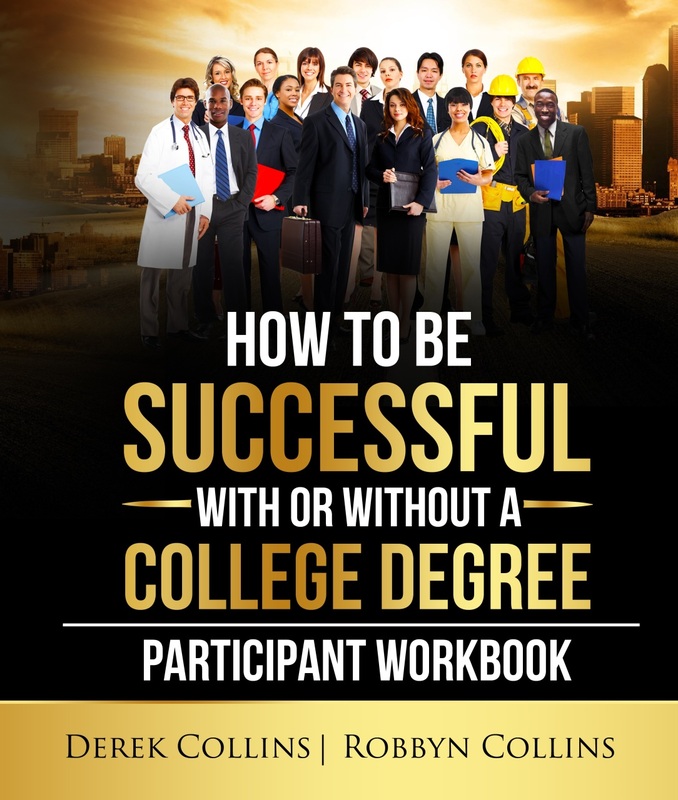 How to be Successful With or Without a College Degree is a Life Skills curriculum that offers a different perspective on how to improve personal and professional development. It addresses emotional, social, and cultural issues that affect everyone. 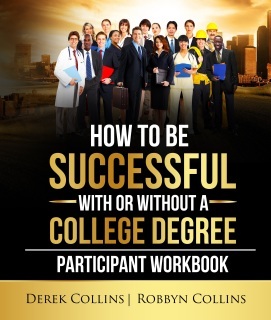 Many are aware of people in this world who have achieved phenomenal success in their lives with minimal resources, experience, or connections. Many do not have high IQs or college degrees. They have high emotional intelligence or EI. They have the unique ability to manage their emotions and the emotions of others. Self-control, perseverance, and motivation are synonymous with high EI. Today we face unique challenges that were not experienced in previous generations. Social media, reality shows, cell phones, and a culture of instant gratification have re-wired the way we perceive, think, and adjust to social pressure. 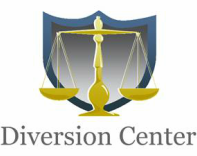 This curriculum helps our clients examine issues, improve decision making, and challenge ideas that are not in line with their personal value system. In addition, it develops four core skills needed to develop emotional intelligence: self-awareness, self-management, social awareness, and relationship awareness. This workbook encourages clients to practice delayed gratification and create principles that promote authentic living and high self-worth.